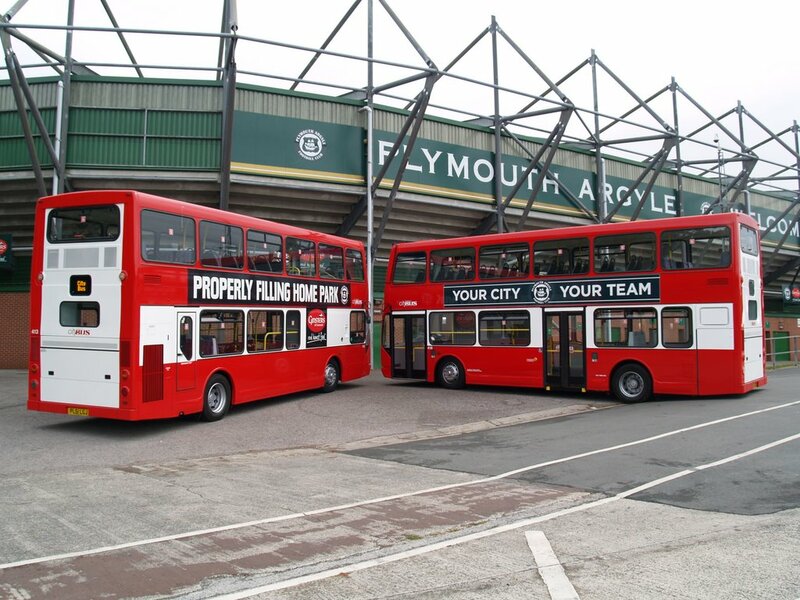 The fleet of Volvo double deckers continue to be readied for service with Plymouth Citybus. A couple of them are seen here for publicity photos at Home Park to help promote the football specials. 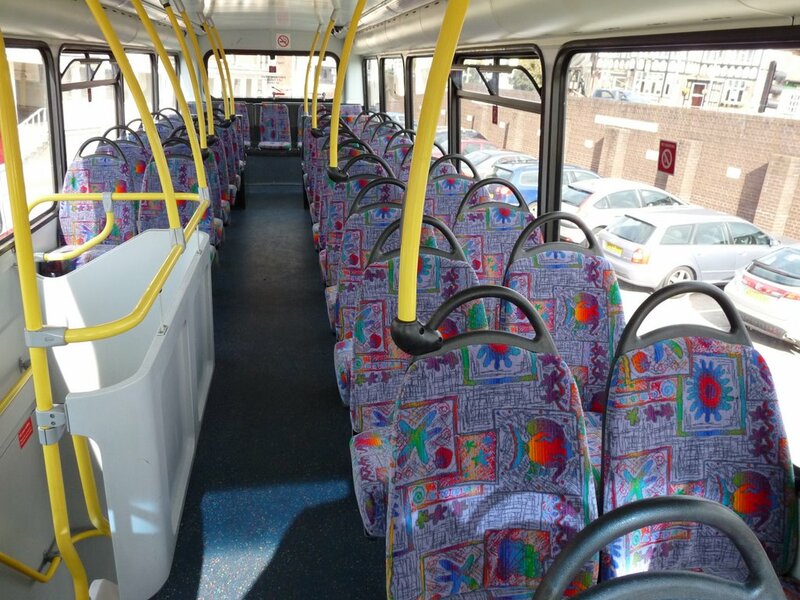 The refurbishment brings these buses up to a high standard to match the rest of the fleet. I cant wait to have a ride on them. They were originally due for school services mainly, but that was before the current bus war was declared. I would not be surprised if we see more targeted use of these buses in service either on the routes that First are competing with, or maybe even on services against First. Understandably no one is saying yet! I have to agree with Nick on this one. When First declared they were going to start competitive services against Citybus I, along with many others, recalled the horrors that occurred twenty-odd years ago in the last bus wars. Lots of second-hand buses running in Plymouth. Great for us enthusiasts but the buses were poor and the benefits short lived as it took a long time for both companies to recover once the hostilities came to an end. It is clear that this time around the competition is very different. First are certainly going about it in a very different way, at least with the vehicles they are using. A fleet of Wright Eclipse Urban single deckers all in Ugobus livery will get a lot of attention. It is a welcome boost for the Plymouth fleet. Citybus are clearly focusing on quality of their service to fight back. The recent double deckers are all being prepared fully before going out on the road and not just being pushed out into service quickly, even though being red they could probably get away with it! 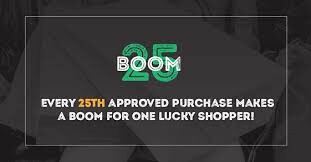 As to the long term effects of the competition I must admit to still being worried. Only one of the competing services seems to provide anything different to what is already provided. As some routes get extra services it cant be long before other areas start to loose out. I am lucky I live in an area which sees extra buses. I will almost certainly use the 15 service from time to time as it will provide me with extra options to town, especially on Sundays. I know drivers on both sides, many of whom worry about what happens next, after things start to return to normal as they almost certainly will have to at some time in the future regardless of who owns Citybus. It is good to see both sides trying to avoid the worst excesses of competition that we witnessed in the 1980's. This war will certainly look a lot smarter than the last one, which is progress. It is only when the war is over that we will really be able to judge the actions of all involved. The Wright Eclipses are only on loan from their home depots and are due back in their own depots by the end of this year. I can confirm that the 22 x B7RLE's are here to stay in Plymouth. All I say is, Please, Please, Please drivers, thats dont fight amonst ourselves. Btw, It was me who posted that comment last night! Looking forward to seeing these new Volvo Deckers in service with Citybus. Indeed these new deckers will be a welcome sight to Plymouth. They'll be a great addition. Though it is a shame to loose the old girls. They do make some lovely noises! Seems like First may be the last people left with the old D10M Citybus'. As for the B7s if I'm honest I've always preferred the old S reg Darts. Though saying that the B7s I've travelled on have been on the 14 and 18 down in Cornwall. They arn't great at the 'country' routes, but yet it was very nice to have one, on the 1 from Saltash. They are lovely to have for inner city traffic with that wonderful lot of power.